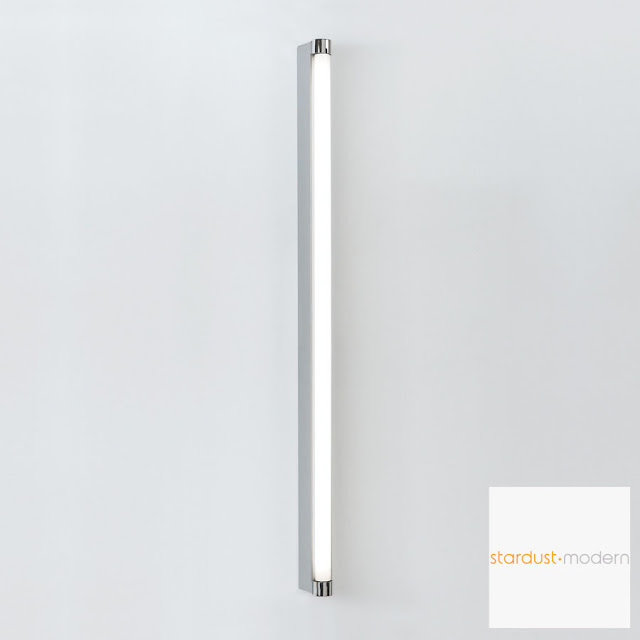 Artemide Basic Strip 24" Wall Lamp by Ron Rezek. This is the 24" Basic Strip model which accommodates one 17W T8 single tube fluorescent bulb (included by Stardust). 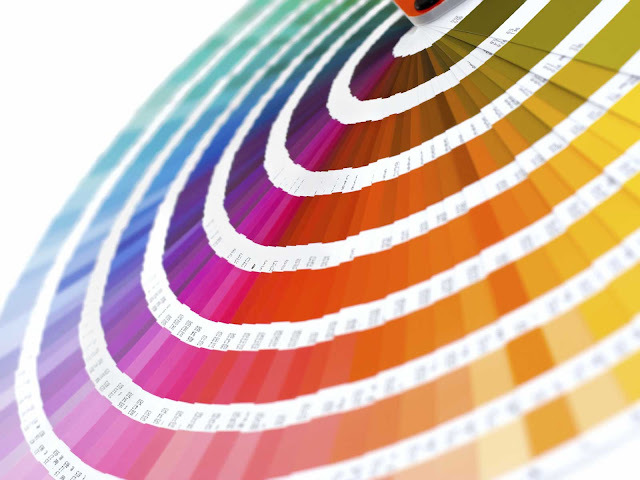 Basic Strip is also available in other sizes: check our Artemide Basic Strip collection. With optional round cover plate. Basic Strip has to be one of the most beautiful bathroom wall lamps we have in our collection of contemporary lighting. A consistent favorite with our customers who appreciate the clean lined and timeless design features. 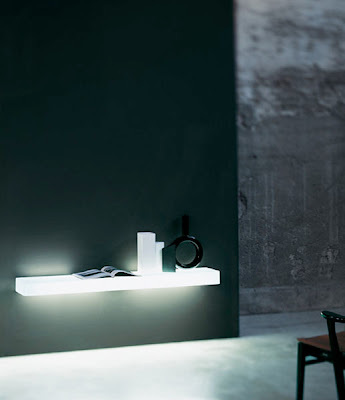 Basic Strip is one of the most attractive wall lamps from Artemide since it effortlessly combines style with function. Basic Strip by Artemide draws on classic forms in bold, yet new ways to accent your particular bathroom style, from the traditional to the contemporary. Its simplicity is also its strength: a single tube fluorescent light bulb is held in place in a beautiful sleek frame in either white lacquered aluminum or natural aluminum with chrome holding tips. Stardust offers an optional clip-on perforated diffuser screen in anodized aluminum which creates a more diffused indirect light. 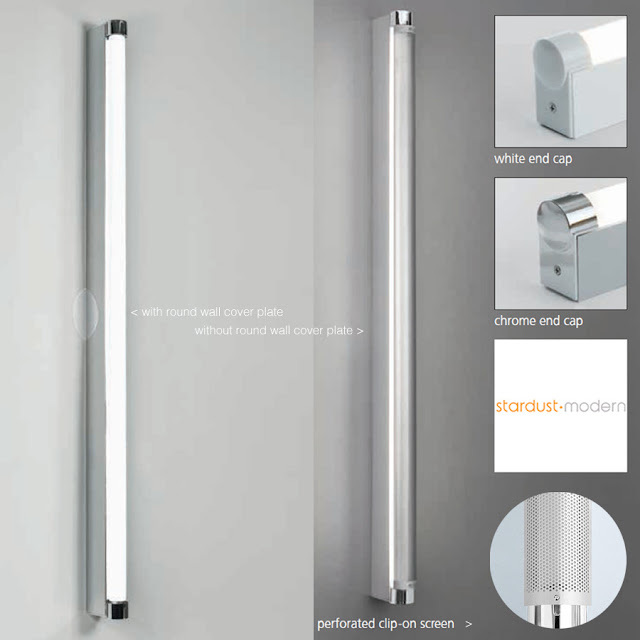 Basic Strip is particularly well suited for bathroom mirror applications since is an ADA compliant bathroom light fixture that is UL and cUL listed (now a code requirement in many counties). Basic Strip can be installed vertically or horizontally and mounts to a standard electrical junction box (either without cover plate or with supplied cover plate). 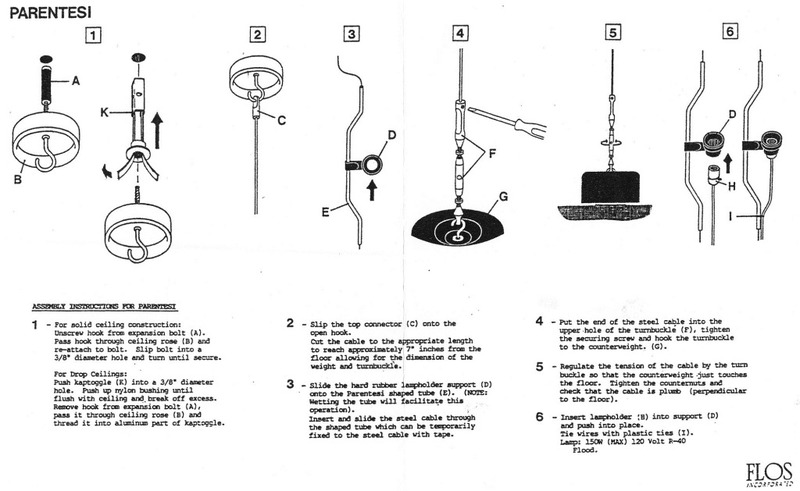 The attachment to the junction box is located in the center on the back of the Basic Strip lamp. 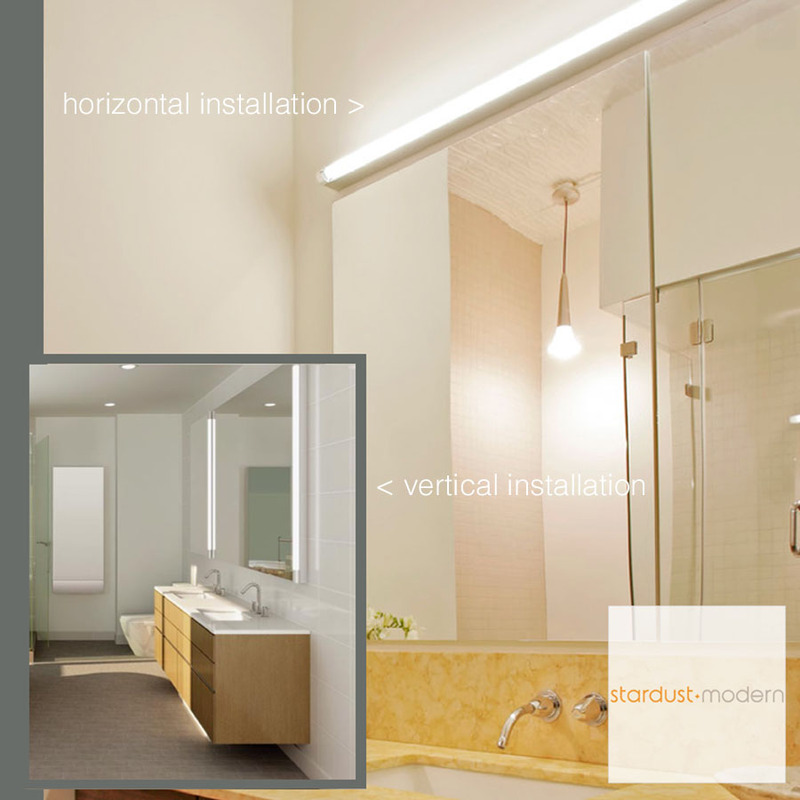 Good vanity lighting in the bathroom is essential as the vanity is the critical part of any bathroom. The Basic Strip Wall Lamps can be placed on each side of the bathroom mirror to appropriately light your entire bathroom space. A bathroom mirror with flanking Basic Strip sconces can instantly change the look and feel of a bathroom with a minimum amount of effort. Add new wall light fixtures in any room for a greater ambiance of light with the Basic Strip Wall Lamp, made by Artemide in Italy. Available from Stardust with Free Shipping and a Low Price Guarantee.